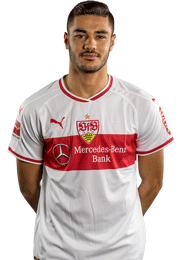 VfB Stuttgart have completed the signing of Ozan Kabak from Turkish top-flight side Galatasaray. 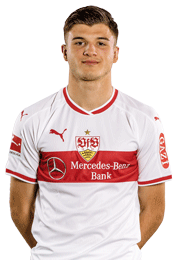 The 18-year-old has signed a deal valid until 30 June 2024 after successfully passing his medical. 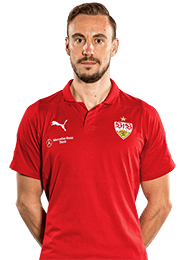 Kabak has made 17 competitive outings for Galatasaray this season, 13 in the Turkish Süper Lig and four in the UEFA Champions League. 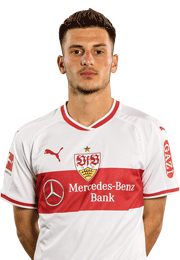 The 1.86m centre-back has also scored four goals in 11 appearances for the Turkey U18s. 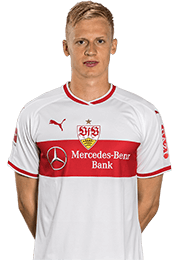 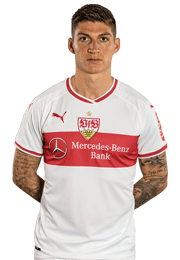 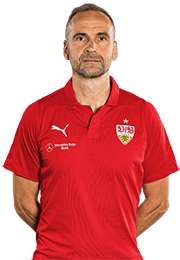 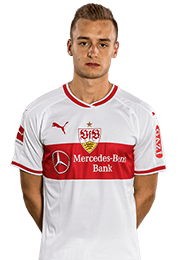 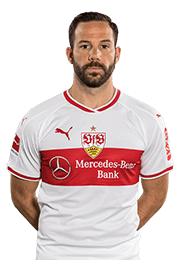 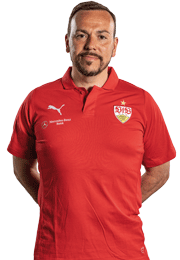 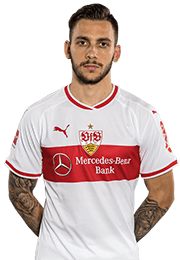 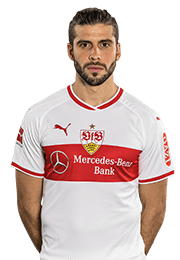 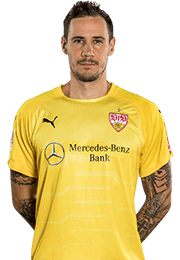 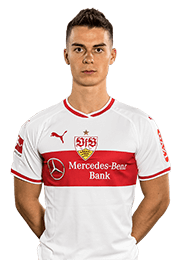 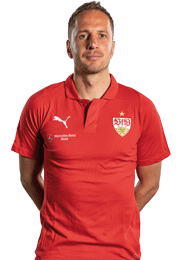 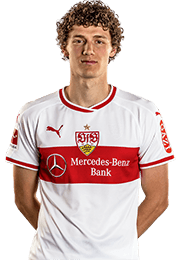 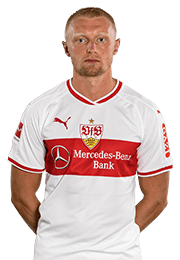 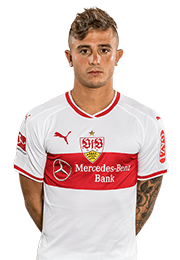 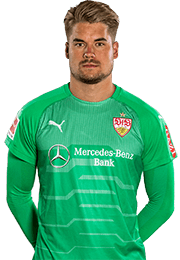 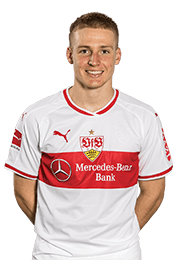 Managing director Michael Reschke: "We're delighted that Ozan has decided to join VfB, despite having other offers from big European clubs. 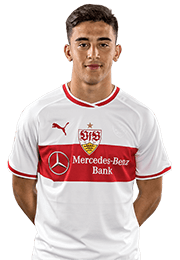 He's already proved his quality in the Champions League and was an important first-team player at Galatasaray this season. 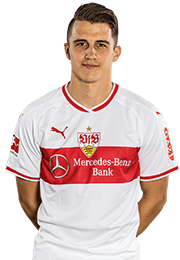 Ozan is one of the most promising young defenders in Europe and will be an important cornerstone of our squad in the medium term. 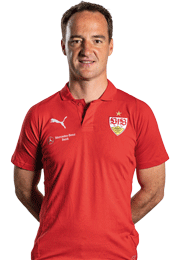 He'll also be able to help us in the second half of the season." 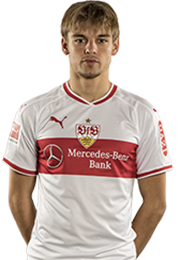 Ozan Kabak: "I'm very happy that the transfer has been completed. 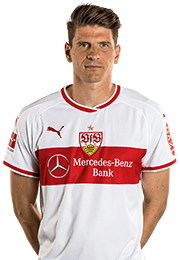 I'm looking forward to meeting my new team-mates, the club, the wonderful fans and sampling the great atmosphere at the Mercedes-Benz Arena. 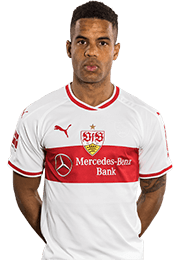 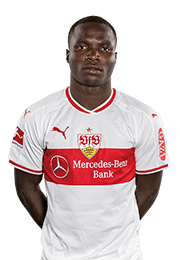 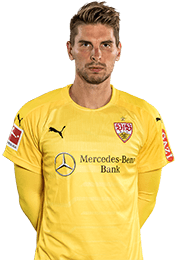 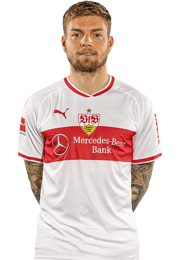 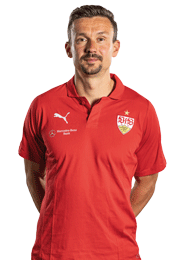 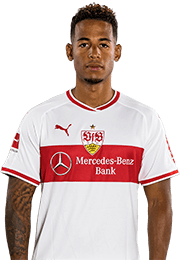 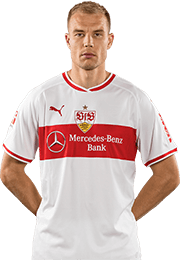 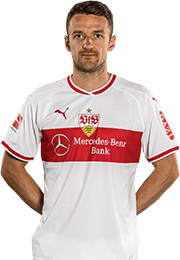 I've got big aims that I'd like to achieve in the long term with VfB Stuttgart."